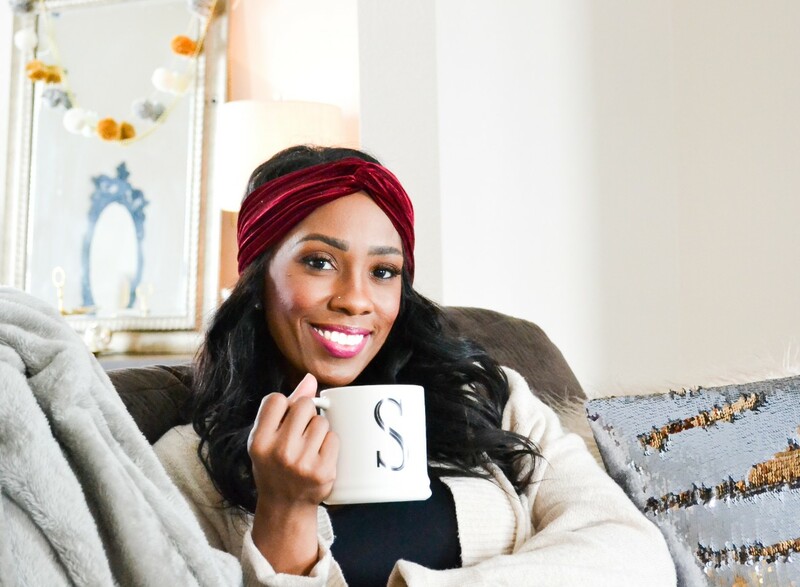 Ok guys I'm starting a new little 'series' on my blog called Glamorously Savvy. I want to show you guys my finds for less expensive alternatives to the more expensive lines of makeup and beauty products. I know not everyone can always afford (or even want to pay) a $14.00 lipstick from MAC, but there are less expensive dupes (duplicates) out there most of the time. 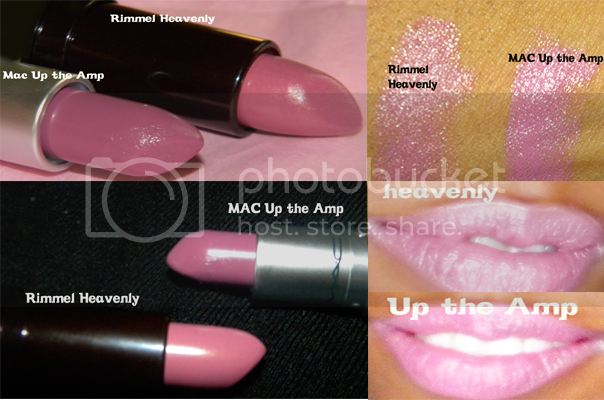 So today I am showing MAC Up the Amp and Rimmel Heavenly. Up the Amp is a beautiful lavender violet color that I think is very pretty especially for spring. So for you dolls that have been eyeing MAC's Up the Amp, I've found you a fabulous savvy dupe from Rimmel called Heavenly. As you can see Rimmel does not look as creamy and thick as Up the Amp and more sheer. But it goes on just the same as Up the Amp and it is a very buildable color. As you can see from the lip swatches it looks just alike and this was taken in natural daylight. Up the Amp is actually a color I've been wanting!! Good to know, thanks!! Great post. Both shades look lovely on you. What a great idea. This is really helpful when it comes to lipsticks I'm still kinda new so this can help me pick out the cheaper ones until I'm confident about buying the MAC ones. The MAC amp up is hawtness! Wow great idea, thanx for doin the dupe comparisons, they really do look just alike! I adore Up the amp. It is one of my favorite mac lipsticks. Petals and Peacocks and Up the amp is in competition for my love. Wow such bold yet flattering shades! I'm DYING to try the Rimmel lippies now! Great blog by the way, I just started following you! I love hot pink lips! Hey you changed your blog name?? I love it! I am like"where is "love sarai"? lol. I love it! Up the amp looks great on you,,funny thing is.. I tried that on last night at MAC for the first time(I almost never wear lipstick) and it looked hot! So two thumbs up to you!..